We’re Carine Khoury and Kat Mackay, and we’re super excited to be welcoming you! 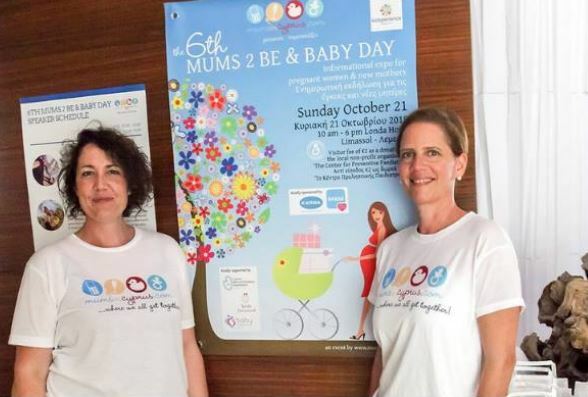 Whether you are a first time mum or a seasoned mum, whether you live in Cyprus or are planning to move here, join us and mingle with all the wonderful, fantastic, multi-tasking super-mums out there. With plenty of great networking opportunities, MiC provides a platform for communication, advice and friendship. Because we respect your right to privacy, parts of this website are for reserved for registered members only. Your data is protected by the 1998 Data Protection Act and your details will not be passed to any 3rd party company. Once you have registered, you will be able to access all areas and enjoy the full benefits of being part of Mums in Cyprus!